IBT Media is making some big changes to Newsweek Europe. Richard Addis, editor in chief of the magazine which launched just 18 months ago, is leaving and no one is expected to take his place. Instead, Newsweek editor Jim Impoco will add it to his duties. 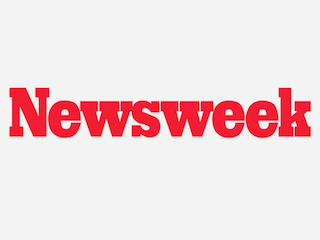 According to Politico, eight Newsweek Europe staffers are likely to get cut. Davis also insisted that the Europe edition is not shuttering, and that there will still be London-based editorial and sales teams.